If I Lost More Money Than I Made With a Business Can I Get That Back in Taxes? How Long Can a Business Show a Loss? Although starting a business can be risky, the tax code provides some protection for business owners who experience financial losses. In general, a business owner whose business loses money can recover some of this loss by using the amount of the loss to create a tax deduction. A business owner should be aware of how the tax code treats business losses and consult with her tax professional or accountant on proper reporting of the loss. The Internal Revenue Service refers to a business loss as a "net business loss." This simply means that the expenses of a business were more than the income of the business. 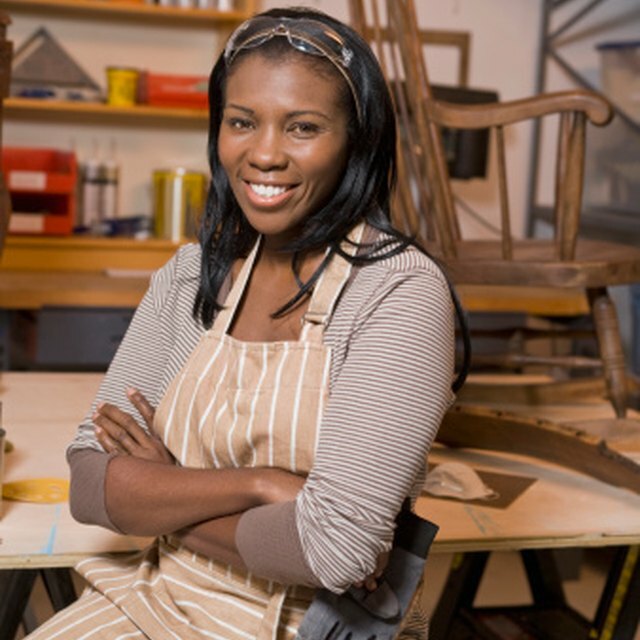 Many small business owners also have full- or part-time jobs or other sources of income. A business owner can use a loss from a business to offset the tax owed due to income from other sources. A business owner with losses that are more than all sources of income has a net operating loss. A business that sustains a net operating loss in a particular year can use this loss to reduce tax obligations from previous or future tax years. For example, if a business made $50,000 in the previous two years, but lost $100,000 in the current year, the business can use the current year’s loss to reduce the taxes on the previous years, creating a tax refund. However, due to the complex nature of claiming these deductions, the costs of paying an accountant or other tax professional to complete the required documentation may offset all but the largest tax losses. While a person with a business loss will not recover the entire amount from a tax deduction, the deduction will offset some of the loss. In a very simplified example, a person who pays a 15-percent tax rate and has $20,000 of taxable income from a job would pay $3,000 in taxes. However, if he also had a $10,000 business loss, this would reduce his taxable income to $10,000, and he would owe only $1,500 in taxes. Depending on the person’s specific tax situation, a business loss may also reduce the person’s income, moving him into a lower tax rate and further reducing his tax obligation. Can I Still Deduct Expenses If I Had No Income From Business? The purpose of a business is to make money, not to create a tax deduction. Those business owners who fail to make money year after year and claim losses as tax deductions may attract the attention of the IRS. As a general guide, a business should make money in three out of every five years. So reporting a business loss for three consecutive years may increase the chances of the IRS auditing a tax return and disallowing the deduction.